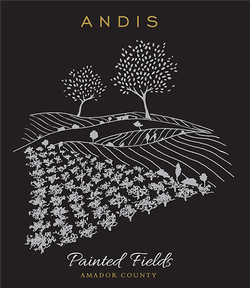 Popular Hawaiian artist Kelly Sueda created this original label of the vineyards surrounding the winery. His personal interpretations of Hawaii’s many natural wonders have made his work a favorite among art lovers and collectors. Here, Kelly blends observation of Amador’s agriculture with imagination, the same partnership that makes great wine possible. We seek the best vineyards in the region to create a blend with complexity and terroir-driven. This is a smooth textured and well-balanced wine. It smells a little smoky, but tastes moderately crisp and tannic, with ripe fruit flavors to balance out the acidity.